We know many of you will be missing using the resources that were up on the second floor of the Central Library. We thought we would put together some information for some other ways to access New Zealand reference material, newspapers, journals, genealogy information and local history materials. Many of the visitors to the second floor came to access local, national and international newspapers so we know that these resources will really be missed. At our branch libraries, you can still read some actual titles or use the online database of PressReader on the branch computers. You can also access PressReader on your home computer or via an app on a device. Branch Collections The current week’s issues of the Dominion Post are available at all branch libraries. Karori Library also holds the current week of the New Zealand Herald. Newtown Library receives the Samoa Times, the Cook Island News and Taimi Tonga. The Sunday Star Times is available at Island Bay, Kilbirnie, Miramar, Newtown, Tawa, Brooklyn, Karori and Johnsonville branch libraries. PressReader is a platform which enables you to easily read current newspapers online for free. All you need is your Wellington City Libraries card! PressReader boasts an impressive 2446 newspapers across 120 countries, from Lesotho to Luxembourg. To access PressReader from your phone or computer, go to online databases, then select PressReader newspapers & magazines from the drop-down menu and press “go.” Follow the prompts and enter your library card number and surname. PressReader also holds an extensive range of magazine titles. With our microfilm collection no longer accessible you may need to visit the National Library to view newspaper microfilms, but don’t forget to check out our online databases where you can access a wealth of material from the newspaper section and journals from the Magazine section. Here are three of the very helpful newspaper and journal databases you can access using online databases. Papers Past – freely available online and includes digitizations of historic New Zealand newspapers from the 19th and 20th centuries. Perfect for budding historians and anyone wanting to research the history of local people and places! Wellington papers The Dominion are available from 1907 – 1920 and The Evening Post from 1865 – 1945. 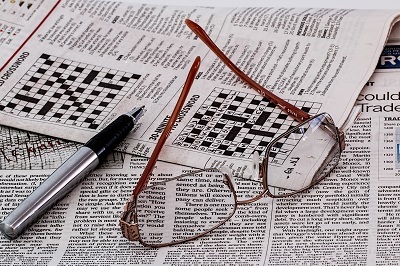 Australia & New Zealand NewsStream – NewsStream hosts the written components of newspaper articles from New Zealand publications dating from 1996, including the Dominion, the Evening Post, the Dominion Post. Note that these online articles do not include photographs and are formatted generically. You can access Australia & New Zealand NewsStream through our. If you are looking for New Zealand History material, and you have tried the catalogue to check, and the branch collections don’t have it, you might find what you need in the excellent material available on our Online Databases. Check out the New Zealand section, it has the New Zealand flag picture. Here you can find online collections of New Zealand history books. BWB The New Zealand History Collection -provides complete online access to a major, authoritative resource – over thirty years of award-winning history and biography publishing from Bridget Williams. Books. Comprising over ninety titles, it includes recent additions such as the widely acclaimed Great War for New Zealand by Vincent O’Malley, multiple works by late historian Judith Binney and A History of New Zealand Women by Barbara Brookes. 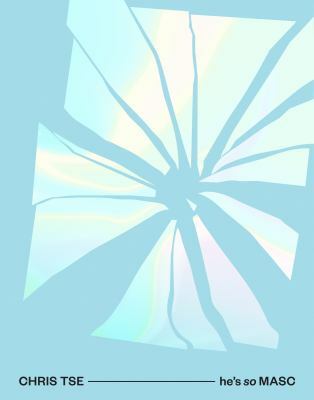 BWB Texts Collection – Brings together a diverse group of short eBooks on the big issues facing New Zealand. Dive in to discover stories, insights and analysis by some of New Zealand’s best writers and commentators. Titles can be read on any device and new titles are added to the collection each month. BWB Treaty of Waitangi Collection – Gathers together some of the finest writing and scholarship on New Zealand’s founding document online. It features unrestricted access to award-winning histories and commentaries, such as Claudia Orange’s The Treaty of Waitangi, which can either be read in their entirety or searched across for quick reference. Optimised for mobile and tablet devices, this database is delivered entirely within the web browser and is accessible on any device. To continue or start your family history project, the in-library databases Ancestry and Find my Past are available at branch libraries. (Ancestry can be used for searches of New Zealand specific databases such as New Zealand Electoral rolls (from 1853 to 1981) as well as databases from all over the world. There are also many links to genealogical sources from our Popular Topics Genealogy page. You can also visit the National Library if you need to access birth, death and marriage microfiche for events after those that are freely available from the historical Births Deaths and Marriages website. With the closure of the Central library building our Local History specialist Gábor Tóth wanted to ensure that we informed everyone that he was starting to add more and more digitized material to Wellington Recollect, our local heritage resource, a database of heritage photos, books, maps and related ephemera reflecting the Capital’s past. The database is administered by Wellington City Libraries. You can also find Recollect and many other local history resources on our Heritage page. 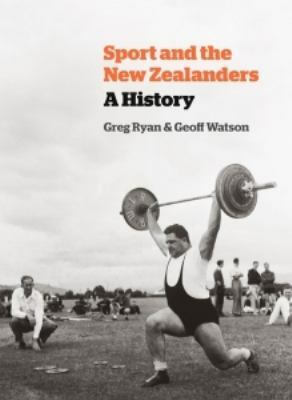 Another great source for local history is available on the Wellington City Council website. There is the Cemeteries search, and details about the Wellington City Archives. 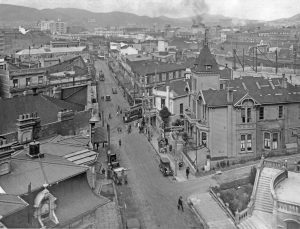 You can find digitised versions of the Wellington Heritage Trails and local heritage information on Wellington heritage buildings at the Wellington Heritage page. To finish off we thought we should have some fun with Wellington Recollect to have a look at the location of the pop-up library (12 Manners Street) that has been announced and found this great photo (c. 1927) looking down from Boulcott Street towards Manners Street with a tram at the Willis Street intersection and the pop-up will be located in that block You can check the image out on Wellington Recollect by clicking on the photo. Kia ora, let’s take a meander through the shelves to see what’s new in the New Zealand Collection this month. There are numerous water issues being discussed around the country and there is a new book about efforts to save Te Waikoropupū Springs told with poetry and images. Samoan Queer lives are documented with story and portrait. 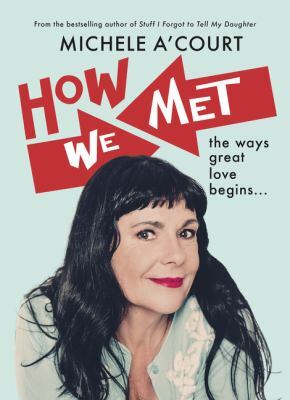 Memoirs of musician Graeme Jefferies, whose career was spent with bands Nocturnal Projections, This Kind of Punishment and The Cakekitchen as well as being a solo artist, and one from poet and author Jeffrey Paparoa Holman. A collection of recent plays in ‘The recent art of actually caring and other New Zealand plays‘ talks about how new theatre is capturing the stories of increasingly diverse New Zealanders. 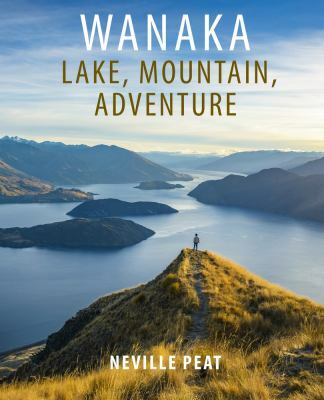 There are new editions to the poetry shelf and of course beautiful scenery in ‘Wanaka: lake, mountain, adventure‘. Our last peek is at ‘Thorny encounters: a history of England v the All Blacks‘ about the first 4o rugby internationals between the All Blacks and England. Time to pick your favourite new book and sit down to read! A traveller’s history of New Zealand and the South Pacific islands / Chambers, John H.
Come for the quiet reading spaces on the second floor at Central Library and find something interesting amongst these selected new books of the New Zealand collection. This month you can find studies of love and loss, study our kiwi language and our literature, find out how a graffiti project became a monument and find new insights into Pacifica history from Cook to the dawn raids. How we met : the ways great love begins… / Michèle A’Court. Sorrows of a century : interpreting suicide in New Zealand, 1900-2000 / John C. Weaver. Kiwi speak / Justin Brown. Discoveries : the voyages of Captain Cook / Nicholas Thomas. Seek and destroy : the history of 3 Squadron RNZAF / Paul Harrison. Towards democratic renewal : ideas for constitutional change in New Zealand / Geoffrey Palmer and Andrew Butler, with assistance from Scarlet Roberts. This month you will find lots of new language resources for learning Te Reo Māori to have a look at in the New Zealand collection. We have featured one of the 4 volumes of ‘Māori Made Easy’ workbooks and a new fun way to learn, called A Māori word a day. There is also lots of variety with books on poetry, Māori musical instruments, cycling and World War 1. Māori made easy : for everyday learners of the Māori language. Workbook/Kete 1 / Scotty Morrison. “The accessible guide to learning the Maori language, no matter your knowledge level. A Māori word a day : 365 words to kickstart your reo / Hemi Kelly. Taonga pūoro = Singing treasures : the musical instruments of the Māori / Brian Flintoff. Te ahu o te reo : reflecting on research to understand the well-being of te reo Māori / co-editors, Vincent Ieni Olsen-Reeder, Jessica Hutchings, Rawinia Higgins. Wayfinder : new & selected poems / Jan FitzGerald. The kiwi cyclist’s guide to life / Jane King. Jack’s journey : a soldier’s experience of the First World War / Jack Pryce ; edited by Trish McCormack and Andrew Gibson.